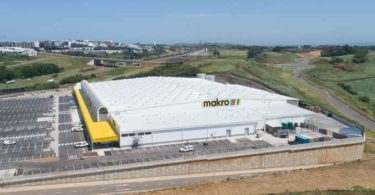 Master Builders South Africa has called for urgent government intervention to prevent further destruction to the local construction industry, following Group Five’s filing for bankruptcy protection recently – the fifth construction company to do so in less than a year. “This is the fifth large firm to succumb in less than a year. 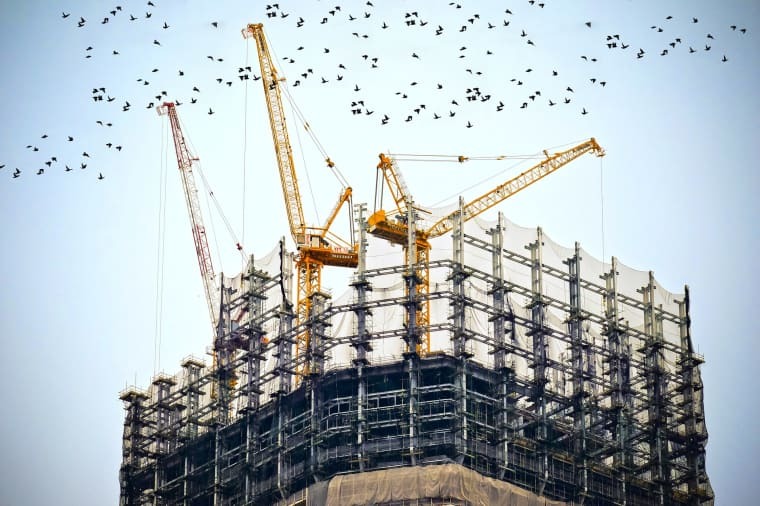 In 2018 alone, NMC Construction went into voluntary liquidation while Basil Read, Esor Construction and Liviero Group applied for business rescue. We will have many other small-medium sized firms facing financial difficulties and yet, there has not been any government-industry engagement to develop a plan to halt the trend”. 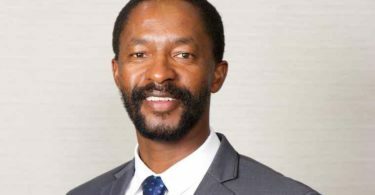 According to Mnisi, the construction industry engaged government on the adverse impact of late / non-payment of contractors for work completed but the matter remains unsolved: “The decline has reached a very concerning level, so much that it is no longer a sectoral problem but a national crisis. We appeal to the government to open up to the industry and urgently find concomitant solutions to save it from total collapse”. He has acknowledged that there were other factors instrumental to the demise of the industry. These include a sluggish economy, reduction in ‘actual’ infrastructure spending by the government and illegal (often violent) work stoppages at construction sites by various illegal forums. The adverse impact of these company closures is severe, he noted. “The short-term effect is that direct employees of these collapsed companies lose their jobs. When you consider that the construction industry employs more than 11% of the workforce in South Africa, the negative impact on the economy as a whole is dire. There is also a knock-on effect across the industry because subcontractors, suppliers and service providers are equally affected”.